Curio Cabal is available for hire. Having recently extended our inside capacity to 35 and outside 40 seated, we are now ready to taken on mid sized established food and drink establishments to run pop-up and semi permanent projects in our space. By day we run as a cafe / coffee shop. 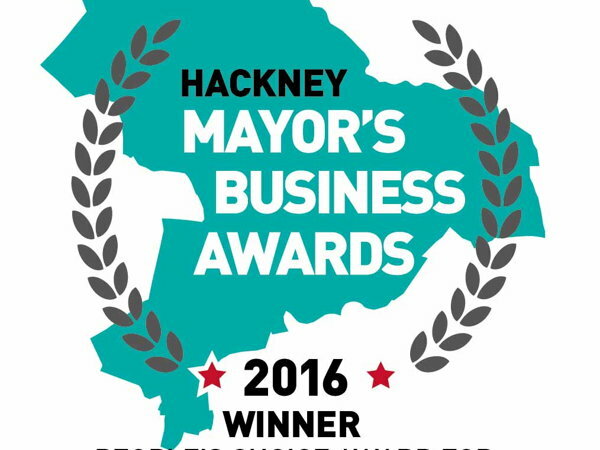 Last year we won Hackney 'Peoples Choice Award' for 'Best Place to Eat and Drink.' Since then we have had a range of successful residnecies and pop-ups including our most recent residents TaTa Eatery. 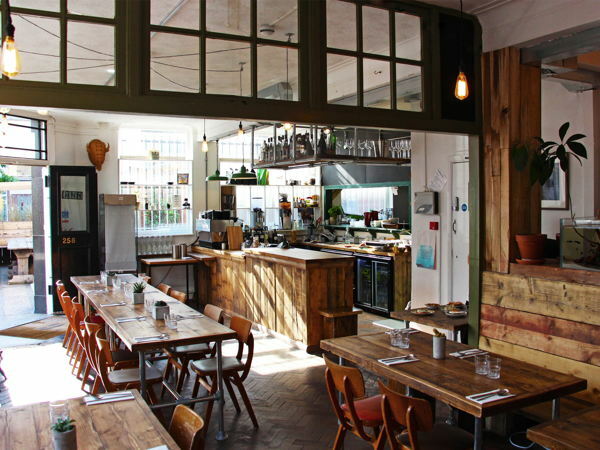 We are now lookin for new partners to work with us on new and exciting evening services which will copliment our day service and serve an exciting new addition to the Haggerston food and drink scene. 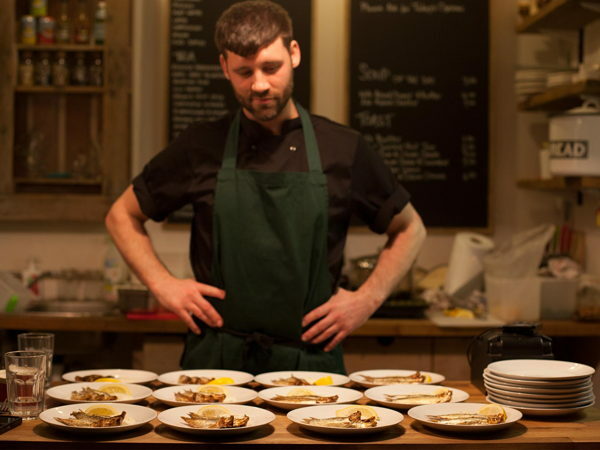 Ideally we are looking for someone to come and take on a long term residency (6 months min) and really make the evenings their own. Our USP is probably our outside space which has 2 large covered areas including 'the cage' an old parking enclosure which is now a horticultural haven and seats up 40 - 50 people. This combined with our cosy indoor area furnished with handmade reclaimed wooden tables is an idea spot for supper club and events alike. 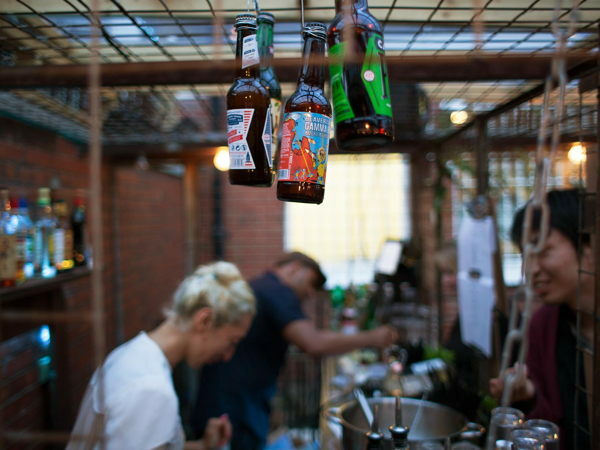 Over the past few years we have hosted cocktails nights, launch parties and and lots of incredible food popups. Whether it is a private party, a catered event, or you just want a corner of the garden we can provide. The space includes an A3 licensed Kitchen and an Alcohol License. The venue can accommodate 100 guests and we have seating for 60 (inside and out). Prices start from £180 but may increase depending on your use of the space e.g alcohol license etc. We will happily support your event and will help to promote. Subject to the use, we require one of our trained staff to be present during events to ensure correct / smooth running. This will be charged at £10ph however can be negotiated. 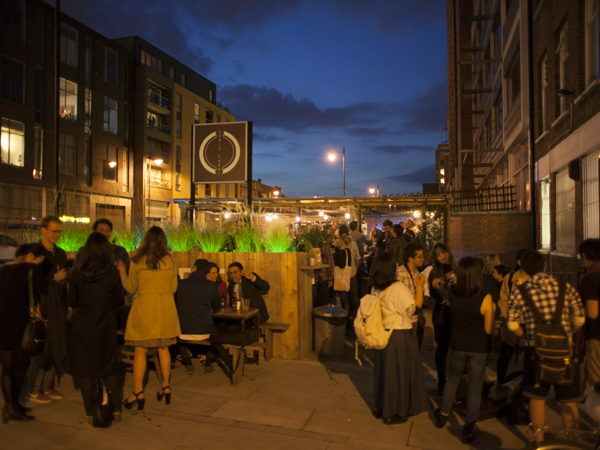 In the summer of 2013 Curio Cabal opened for business in Haggerston, a district in Hackney which was previously neglected while its surrounding neighbours Dalston, Hoxton and Shoreditch were thriving. Supported by its brother company Creative Blocks, a co-working / studio space based in the same building, Curio Cabal became an integral social hub at forefront of the changing face of Haggerston. 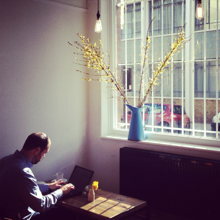 In the last two years Curio Cabal has emerged as one of the leading coffee shops in East London. 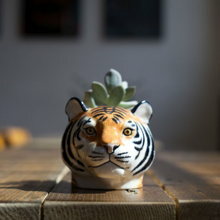 Whether a coffee shop, meeting place, cocktail bar, restaurant or gallery, Curio Cabal is a constantly evolving space with a focus on creating a positive, green environment.